2019/03/28. The first quarter of 2019 is almost over and we would like to make you aware of recent developments on our platform. 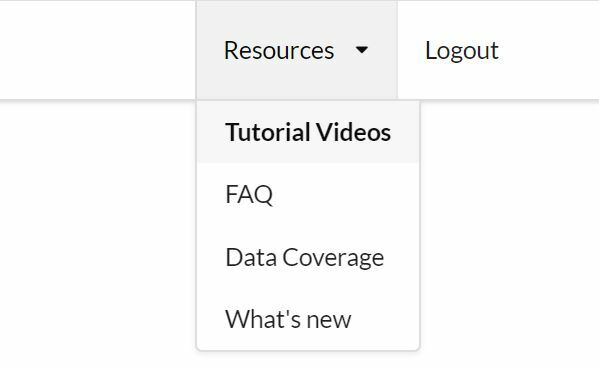 In short: We released new features, added further datasets and created a tutorial video section. In January we have released the option to download images of graphs as well as the underlying data. This works for all charts on profiles, but also tables of search results or client lists. We now have download symbols next to the data and charts literally everywhere in our software. Since this week, our users can search for applicants and law firms in a certain geographical area. 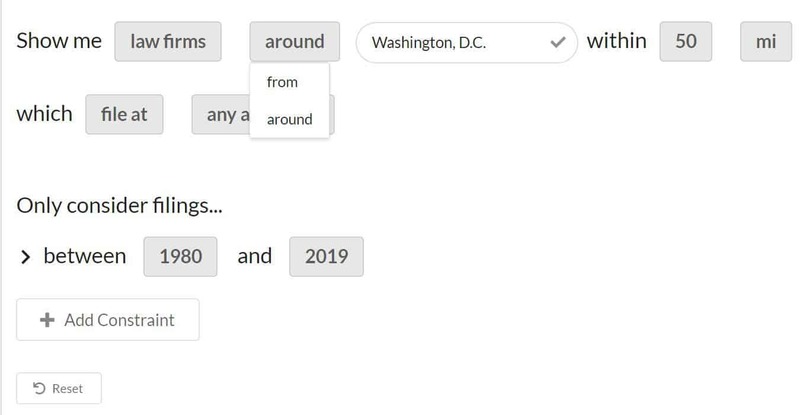 It just takes one click in the search feature to exchange “from” to “around”. Any location worldwide can be entered (for example any address or even a firm name) and combined with all further constraints we had previously available. That’s it! 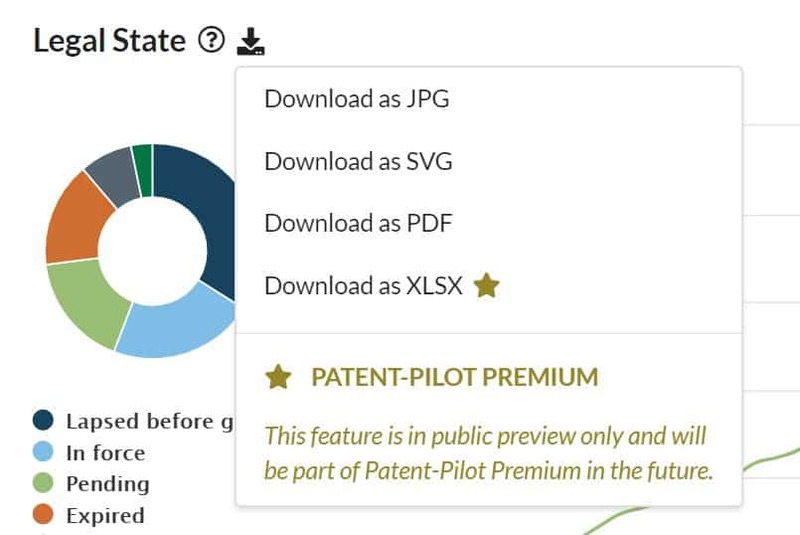 We have added a video section, guiding our users how to use Patent-Pilot. The videos cover all important aspects of the general functionality and several specific use cases. The videos are available in the “Resources” section of our software. All patents worldwide are available when accessing an applicant profile. However, for smaller countries/authorities, we might not know who the representative of a patent application was. On every law firm profile, we now explain in detail, if there might be information missing about representations. 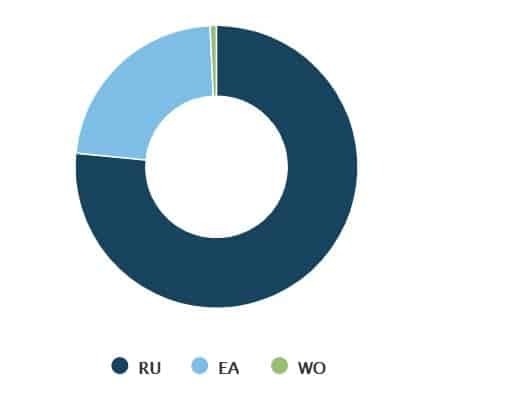 Information about patent representatives from national Russian applications (RU) and applications at the Eurasian patent office (EA) are now part of Patent-Pilot. There are many more national and regional datasets coming in the future. The geographical search and parts of the export functionality are the first premium features we released. These are available to everyone until we launch the premium version later this year. Premium will have a lot of additional features and functions and we will add them step by step. If you would like us to give you a in-depth introduction and try it yourself, please request a 14 days trial access.